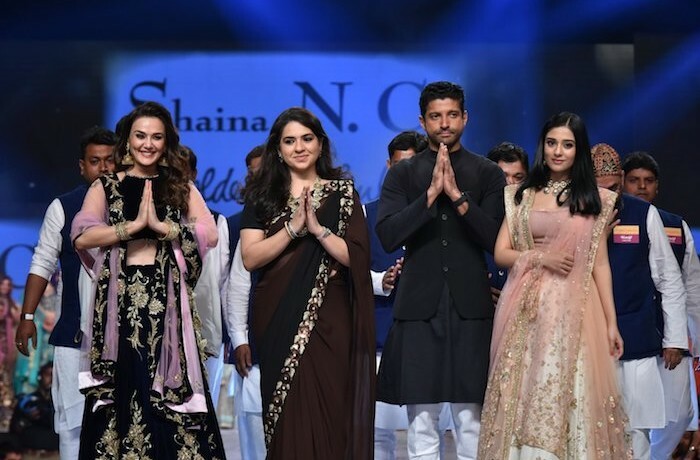 With this iconic fashion show, MUFTI – celebrated the massive milestone of completing 20 years in the industry. 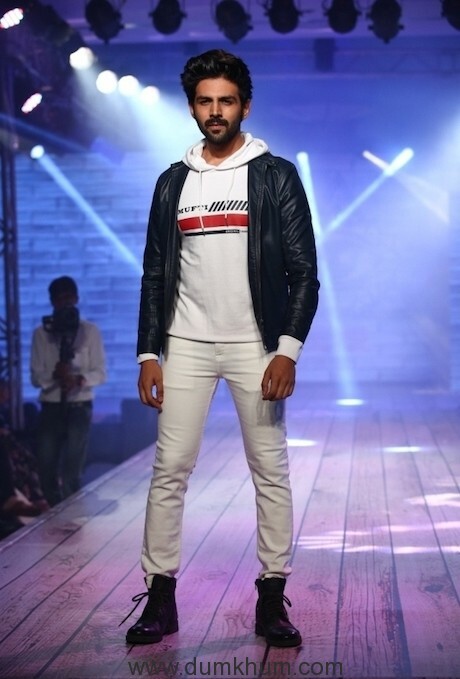 It personified sophistication, verve and style. 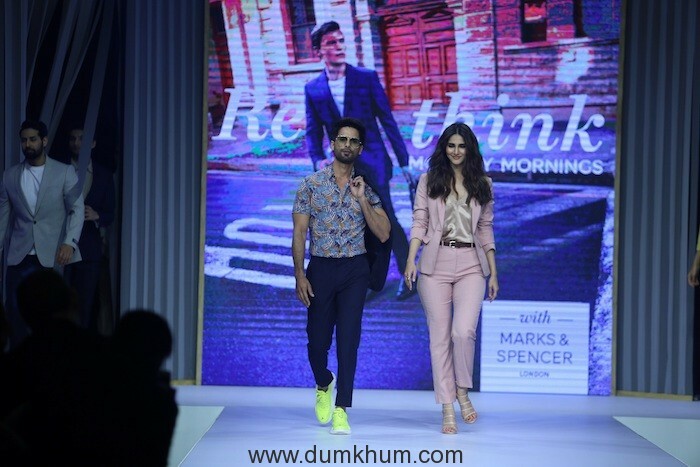 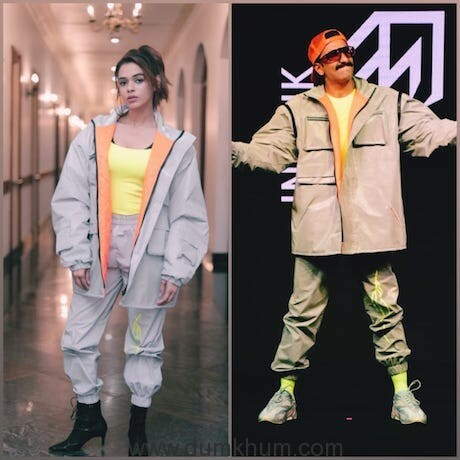 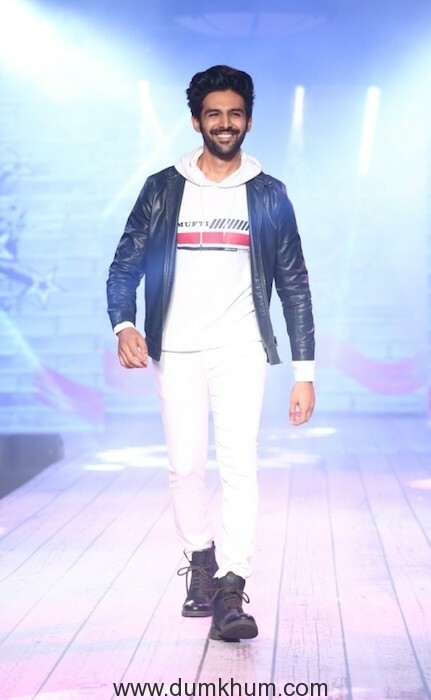 Models strutted the ramp showcasing the spectacular range of ensembles that signified exceptional designs, innovation, high-quality fabrics and above all – comfort of being yourself. 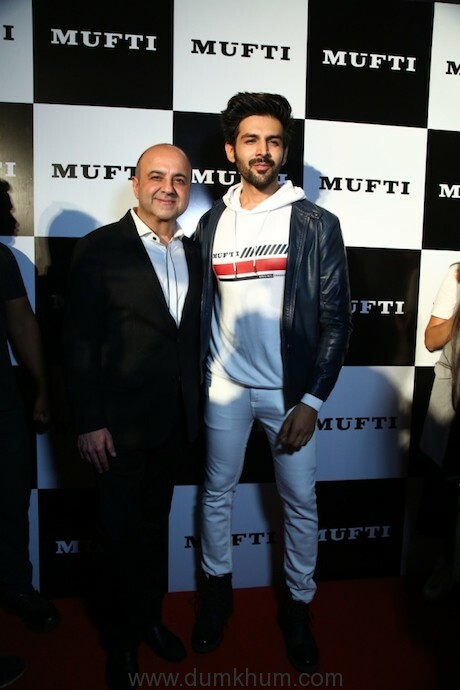 MUFTI was launched in 1998 by first-generation entrepreneur Mr. Kamal Khushlani with one driving ambition – to provide an alternative dressing solution that didn’t conform to the ‘uniform’ codes of mainstream fashion. 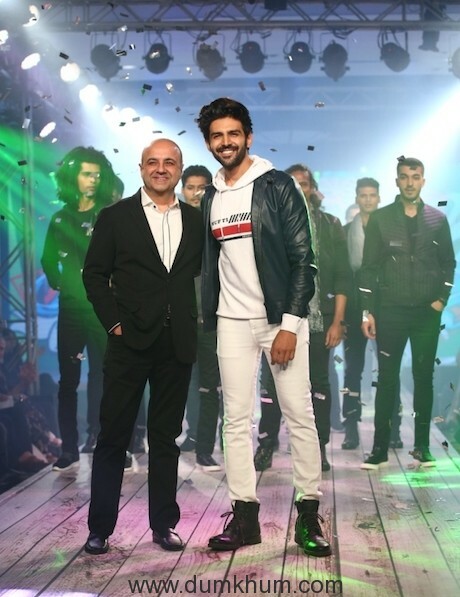 Since its inception, MUFTI has evolved as a denim casual wear brand and currently retails through 275 EBOs (Exclusive Brand Outlets) pan India, 1200 MBOs (Multi-Brand Outlets), 110 LFSs (Large Format Stores like Shoppers Stop and Central) and is also present on all major e-commerce portals including its own website offering a product portfolio comprising of Shirts, Jeans, Trousers, T-shirts, Shorts, Blazers and Winter wear/Outerwear.